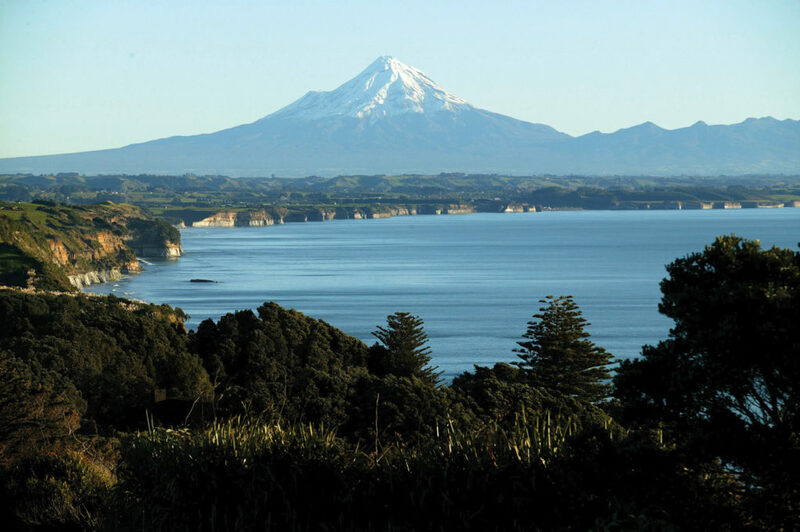 From stunning landscapes to delightful dining options Taranaki may just be the North Island’s most underrated holiday destination. 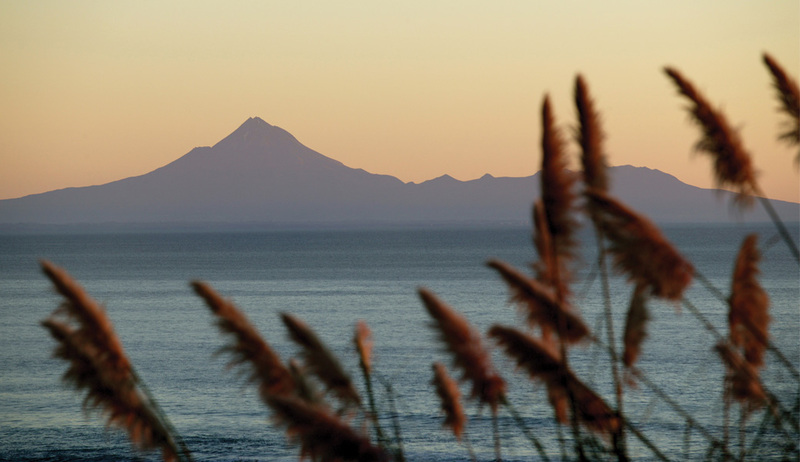 When you hear the word ‘vacation’, chances are New Plymouth isn’t exactly the first place that comes to mind but after it was touted as the second best region to visit in the world by Lonely Planet, there has been a lot more attention on the West Coast. Despite living in New Zealand our whole lives, my partner and I had never made the trip down to the Taranaki region. We decided 2018 would be the year we got to know the country we lived in a bit better, so we made our very first trip to the West Coast city of New Plymouth for an action-packed 24 hours. 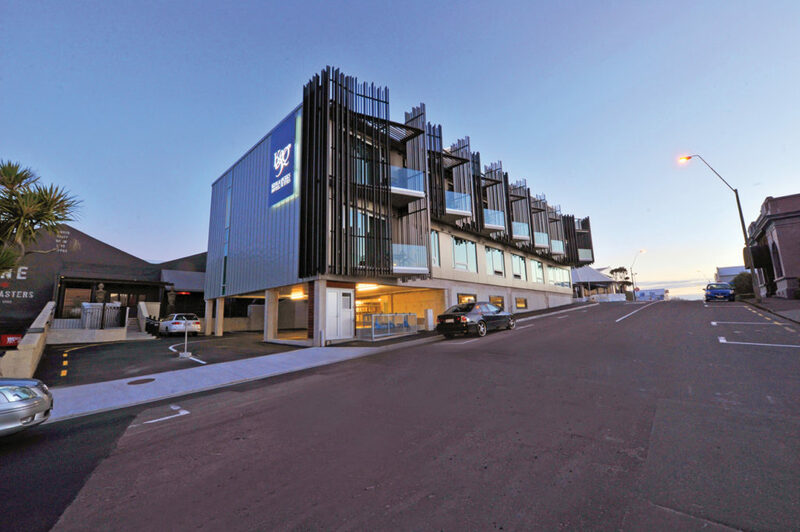 The city of New Plymouth has a very unique and arty feel to it and a place that truly encapsulates these feelings is the King and Queen Hotel Suites in the West End Precinct. 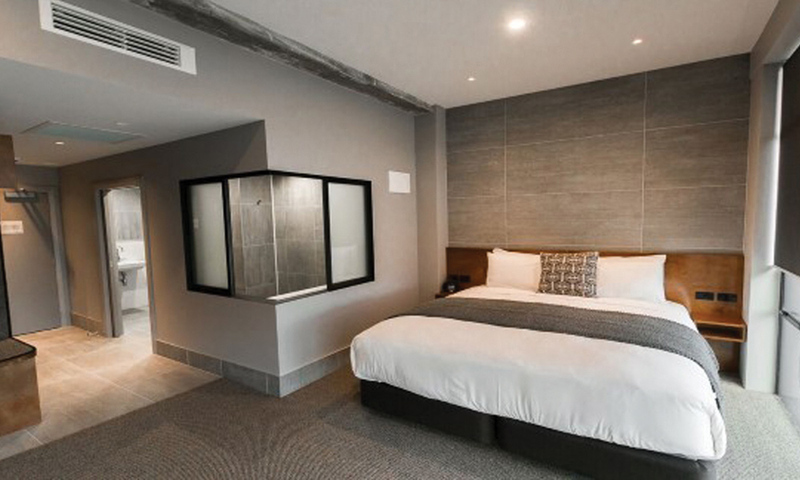 The location of the suites is excellent – with the famous Len Lye Centre just a stone’s throw away and a massive array of dining options right outside the door. The rooms and reception area have a mixture of Moroccan and European furnishings, with the General Manager Daniel telling us the striking doors that lead to the lobby were originally from an ancient police station in Egypt. This luxury boutique accommodation is perfect if you’re planning a romantic weekend away. On our first day exploring New Plymouth, we stopped in for lunch at The Federal Store, which is a ‘50s-style diner on the edge of the CBD in Strandon. The store is known for its interesting milkshake flavours and I would highly recommend the Jelly Tip-flavoured one. If you’re wanting a coffee fix, Ozone Bean Store or The Public Catering Co, both located in the West End, are the places to go. Ozone even features its own on-site bean roastery while Public has a delightful array of doughnuts at the counter. Monica’s Eatery, which is right next to the art gallery is a good spot if you’re in the mood for an all-day breakfast. We stopped here when we first arrived in the city for breakfast and were very happily surprised by their menu of breakfast cocktails. As we were told many times by locals, New Plymouth is known for having a lot of rainfall but we were lucky enough to have a full day of sunshine. There are so many walking tracks in New Plymouth and there is a lot of gorgeous scenery and nature to see. The obvious choice here is the Mount Taranaki Experience. 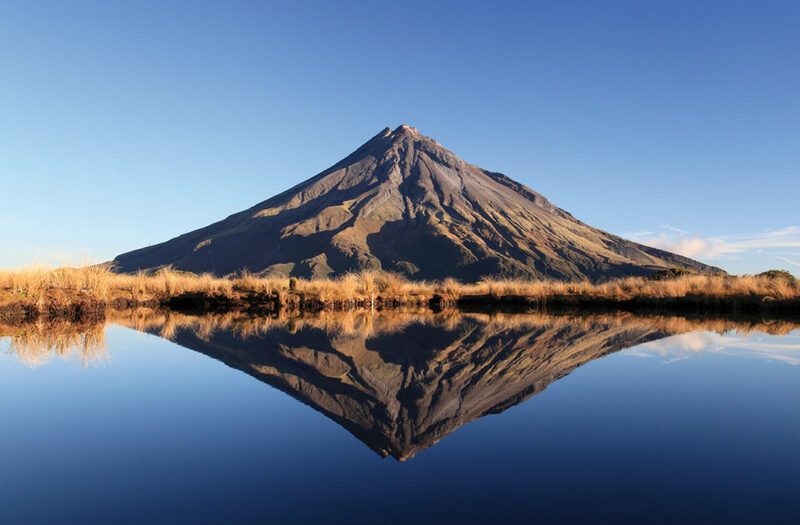 Mount Taranaki is one of the most iconic parts of the region and it offers over 200 kilometres of walking tracks. Drive up to the Visitor Centre and you can choose from a range of walks depending on how much time and experience you have; just remember to bring a jacket because it gets cold up there. For a more relaxed walk or a cycle, head down to the New Plymouth Coastal Walkway. The promenade has dramatic views of the West Coast and if you’re feeling adventurous, you can take a quick dip in the sea. Take a look at the remnants of an ancient volcano, Paritutu Rock. The track takes about 15 to 20 minutes up to the top of the rock and gives you spectacular views of Taranaki’s coastline, as well as Mount Taranaki itself. 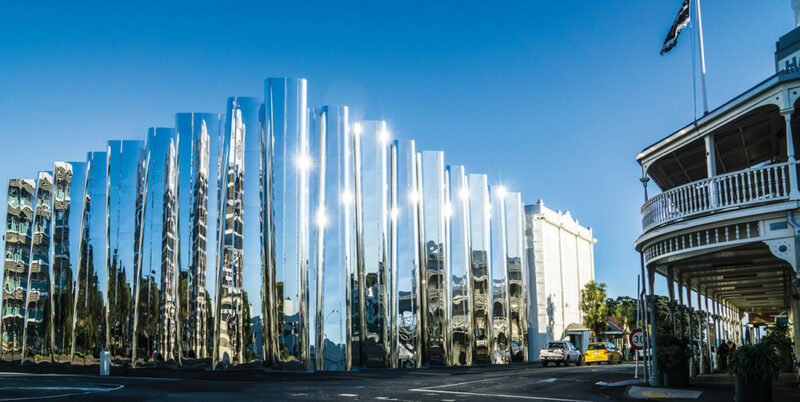 When you’re in New Plymouth, the biggest must-do is definitely having a look around the Govett-Brewster Art Gallery/Len Lye Centre. The centre itself is pretty amazing to behold as the entire exterior is created from mirror-like stainless steel. The gallery features contemporary art, as well as sculptures created by experimental New Zealand artist Len Lye. If you’re travelling with children, or you’re just young at heart, Brooklands Zoo is another great option. The Zoo is attached to New Plymouth’s Pukekura Park so you can take a stroll through the 52-hectare park and stop for a look at the Fernery and Display Houses before heading over to meet some playful monkeys and overly-friendly native birds. Entry to the zoo is free and while you won’t find tigers or elephants here, there are a few different types of monkeys, along with otters, meerkats, birds and farm animals. If you’re extra-lucky, an Australian parrot may even attach itself to your shoulder like it did to my partner. To soak up even more of the local history, take a trip over to Puke Ariki Museum where their Life Before the Dinosaurs exhibition is currently showing, featuring some uncanny valley animatronic monsters. Take a wander around the city. Throughout the main part of town, there is a lot of cool street art to seek out, as well as public art sculptures. If it’s a rainy day, there is also an Event Cinema to seek refuge in. 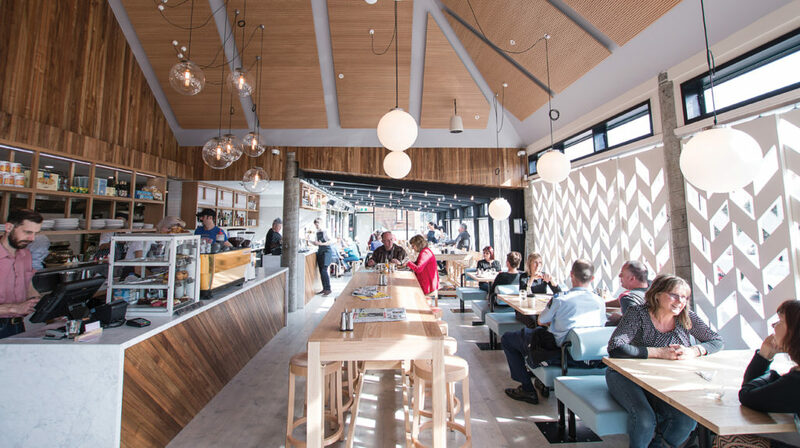 The West End Precinct has so many places to dine, it can be a little overwhelming. 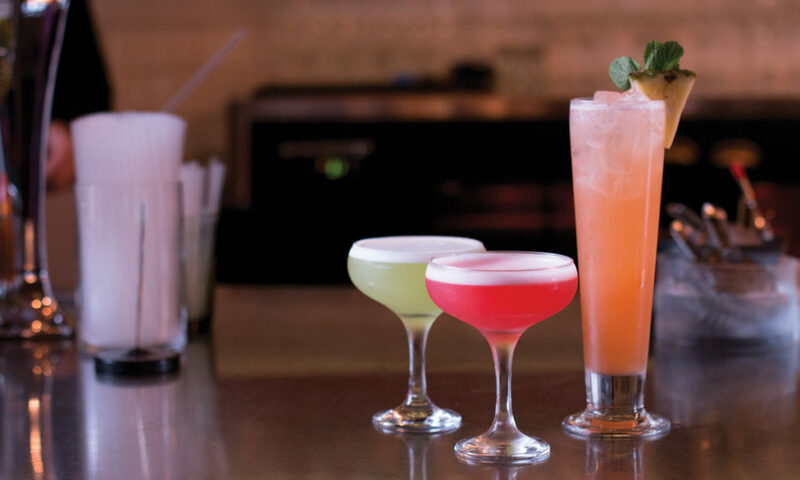 My personal favourite was Snug Lounge, which is a cocktail bar that specialises in Japanese Yakitori. The place itself has a very cosy feeling to it and the Bao buns and soft shell crab tasted amazing. If you have a hankering for pizza, a visit to Ms White can help – it’s a pizza and beer garden located in a courtyard of the West End Precinct. It has a very modern and hip vibe to it, as well as serving great food. 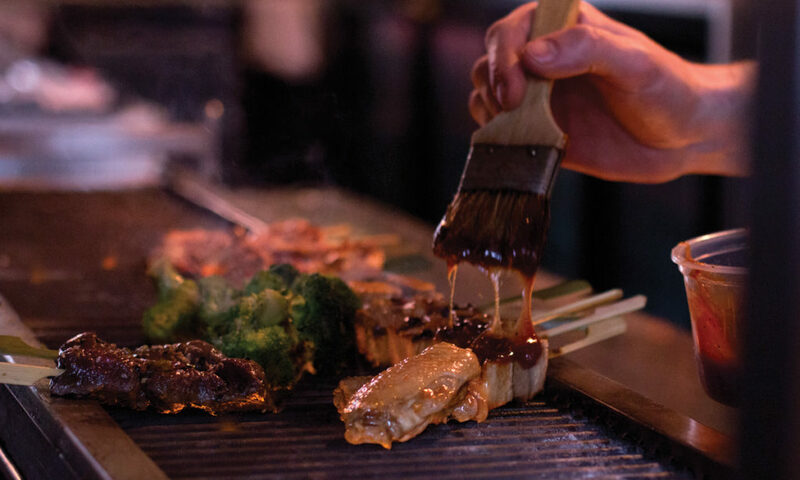 Based on the shared plate model, Social Kitchen is a stylish bistro option that has an extensive drinks list with meals that are made for sharing. If you’re dining with a group, this is a great option. The city of New Plymouth has its own unique sense of character that I haven’t experienced anywhere else in New Zealand. The mixture of art and nature makes it the perfect spot for a romantic long weekend getaway that will leave you feeling refreshed and revitalised. I’m already planning my next trip!